Windsor-Essex resident? Awesome talent? Show us what you've got! We are looking for any kind of talent - whether you are an aspiring musician, an actor, an acrobat, an extreme plate spinner, a contortionist, or something else we may never have seen! Non-professionals only please - if 51% or more of your income is earned from your talent, you are not eligible to participate. Sign up for an audition below. If you are part of a group, please have only one member sign up for one audition. All auditionees will be required to submit a short (up to 90-second) YouTube link showing off your skill. The first round of auditions will take place on Monday, April 8, 2019, at the Capitol Theatre Windsor. 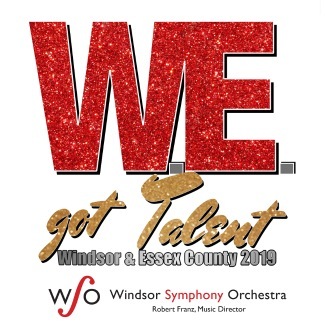 The 10 finalists chosen in April will perform with the Windsor Symphony Orchestra on our 2019 Pops Series, Friday, September 27 or Sunday, September 29, 2019. A first, second, and third prize will be awarded at each concert. One Grand Prize winner will be selected from all finalists. GRAND PRIZE: W.E. Got Talent Winner Debut Event Package! One FREE Eight Hour Booking in Theatre of Choice (Maximum Value $1950). Scheduling based on theatre availability. Act duration: please keep your act to three minutes maximum. NOTE: At the live auditions in April, there will be no time for stage set-up between auditionees. Open flame, live animals, and gymnastics are all at the discretion of the Technical Director. 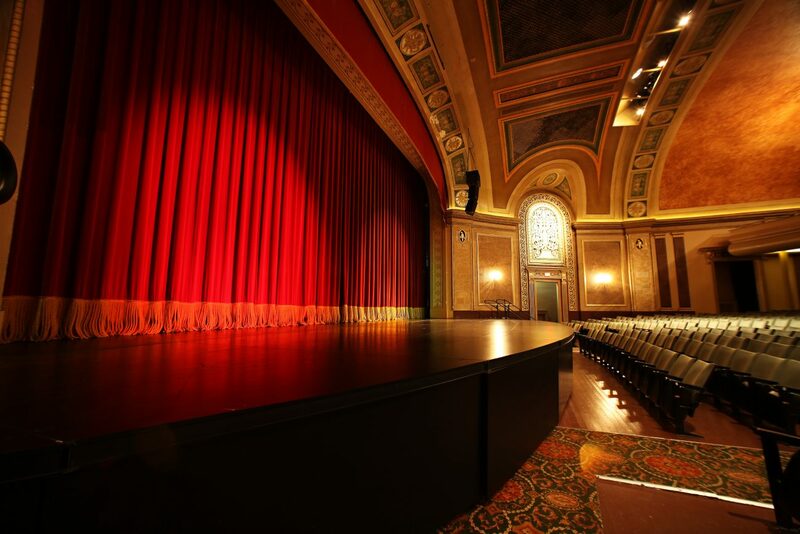 The WSO reserves the right to refuse entry to any performance, in whole or in part, which, in its sole opinion, may be considered unsuitable for a community-based theatre. Judges decisions are final. By submitting an audition video, you give the WSO permission to use the video you have submitted for concert marketing and promotional purposes. All acts are selected at the discretion of the Windsor Symphony Orchestra. A service fee of 5% + $0.50 CAD will be added to your purchase at checkout.